Bevonk Electrical Contractors & Electricians pride themselves in being dependable, reliable and responsible in the execution of all electrical work within the timeframe estimated. 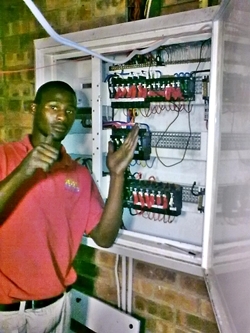 Our electricians in Pretoria, Centurion, Midrand, Rosslyn, Brits and other areas live up to an honest and ethical work whether they are doing a complete new electrical installation or the smallest repair work. We specialise in emergency electrical services and repairs. It is imperative that Bevonk Electrical Contractors & Electricians must make a proper need assessment of the client’s request of work to be done. 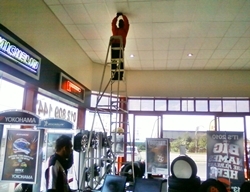 The electrician must familiarise him or herself with the situation and make sure that he or she fully understands through proper communication what is expected in order to be able to give a complete quotation on the equipment that needs to be installed, or installation of wiring and components that needs to be done. 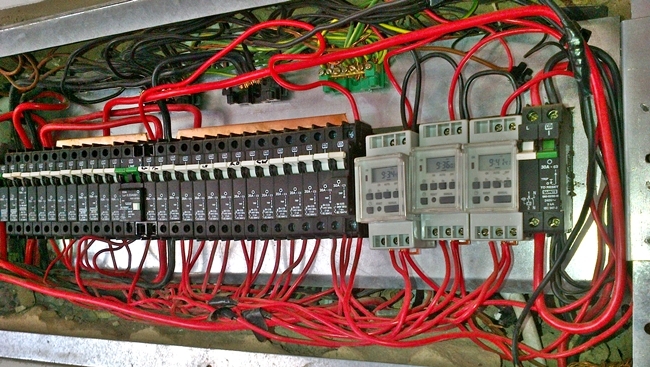 If we are dealing with trouble and fault finding of already established electrical work, we will be able to come up with a reasonable practical solution and approach to address the problem that will satisfy the client. The electrician will take all assessments, relevant options and information into consideration when he submits a proposal for a solution to the problem. In a malfunctioning system, Bevonk's electricians will be able to determine the cause of the operational fault and suggest the best solution to implement. The electrician will identify the problem and consider all costs and benefits of potential action to meet with the customer’s request. We will be able to do routine inspections of a site’s equipment and electrical wiring or determine what kind of maintenance might be needed and make evaluated suggestions towards the approach and solving of the problem. We will plan and design in detail all new electrical installations and components needed for a new installation and be thorough in the completion of said work. All unforeseen complications will be timeously communicated to the client. Contact us if you need an emergency electrician in Pretoria, Pretoria East, Pretoria West, Pretoria North, Centurion, Midstream, Midrand, Rosslyn and Brits.